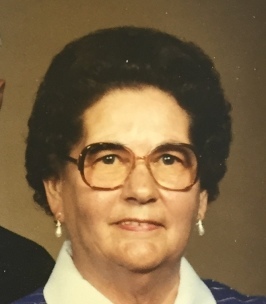 Allene Davis Jones Delano of Warsaw went home to be with her Lord and Savior on her 99th birthday, November 10, 2018. She was predeceased by her parents Eli Benjamin and Florence Ada Davis; husbands James Franklin Jones and Mervin Delano, Sr.; son James Gene Jones and six brothers and sisters: Ida Foulk, Nannie Coffin, Mary Mothershead, Clarence Davis, Lloyd Davis and Randolph Davis. She is survived by two sons, Mervin Delano, Jr. (Debbie) and Thomas Franklin “Fuzzy” Jones (Barbara); daughter Shirley Morris; daughter-in-law Sandra Jones; seven grandchildren: Chris Jones (Mary), Pamela Scott (Blake), Stacy Thomas (Todd), Tina Oberg (Jeff), Terry Sluder (Eric), Wanda Barrett (Wayne) and Hope Fitzgerald (Ian); 13 great-grandchildren: Brandon and Danielle Sluder, Dalton and Alexis Barrett, Lakyn and Levi Tippitt, Madison and Megan Jones, Gavin and Aiden Oberg, James and Jessica Thomas, Amanda Casebolt and one great-great-grandchild, James Sluder. Allene worked at Levi Strauss, loved growing African violets and working in her garden. She also worked at home picking crabs and shucking oysters. Allene was the oldest living member of Cobham Park Church. The family wishes to thank the staff of Farnham Manor for their dedication and care during the six years that she lived there. A special thank you also to the nurses from Riverside Hospice who were so kind and good to her. Visitation will be held on Monday, November 12th at 1:00 p.m. followed by her funeral service at 2:00 p.m. at Cobham Park Baptist Church in Warsaw, Virginia. Memorial contribution in lieu of flowers may be sent to either the Cobham Park Cemetery Fund, P.O. Box 306, Warsaw, VA 22572 or to Riverside Tappahannock Hospice, 129 Hospital Road, Tappahannock, VA 22560. 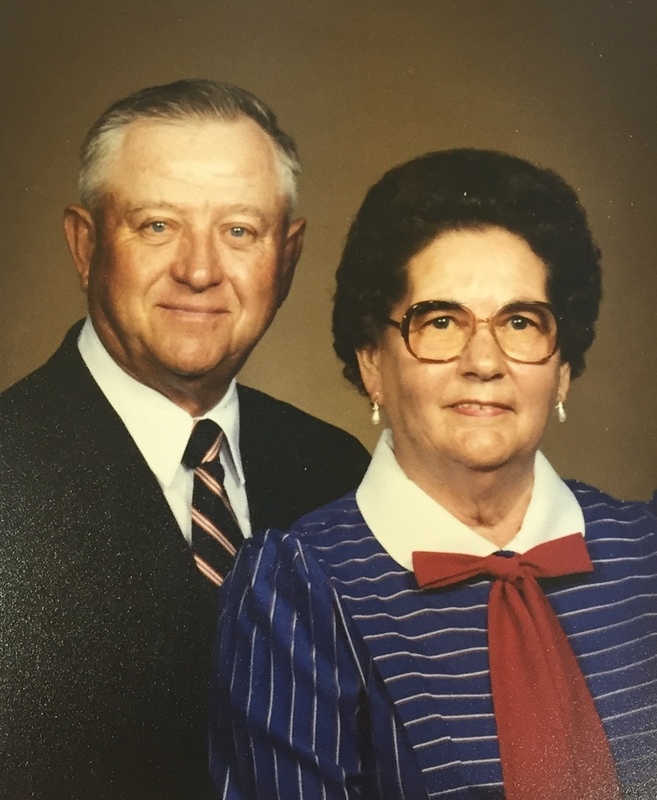 To send flowers to the family of Allene Jones Delano (Davis), please visit our Heartfelt Sympathies Store. We encourage you to share any memorable photos or stories about Allene. All tributes placed on and purchased through this memorial website will remain on in perpetuity for future generations.